Wat is dit voor site? Wij zoeken de goedkoopste boeken op internet. 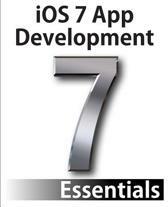 iPad IOS 6 Development Essentialsvonden we het goedkoopst op Bol.com voor €32.99. We hebben gezocht in nieuwe en tweedehands boeken. Rechtsonderaan de pagina kan je het boek direct bestellen	via Bol	.com. 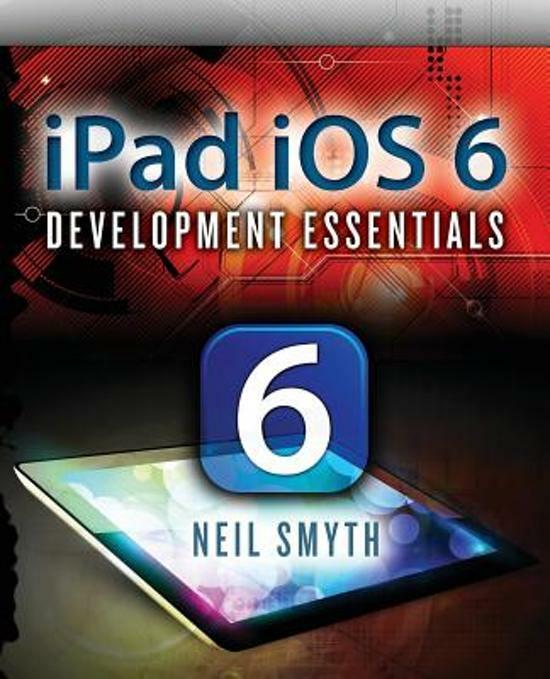 Adapted specifically for iPad development from the iPhone iOS 6 Development Essentials book, the aim of iPad iOS 6 Development Essentials is to teach you the skills necessary to build your own applications for the iPad. 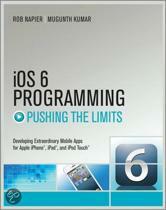 Beginning with the basics, this book provides an overview of the architecture of iOS 6. 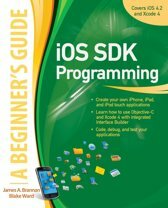 Introductions to Xcode and programming in Objective-C are provided followed by an in-depth look at the design of iPad applications and user interfaces.More advanced topics such as user interface layout, file handling, database management, graphics drawing and animation are also covered, as are touch screen handling, multitasking, in-app purchasing, iCloud storage, camera access and video playback.New iOS 6 specific features are also covered in detail including Facebook integration, Auto Layout, Apple Maps, Collections, Reminders and user interface state preservation.iPad iOS 6 Development Essentials takes a modular approach to the subject of iOS 6 application development with each chapter covering a self contained topic area with detailed explanations, examples and tutorials. 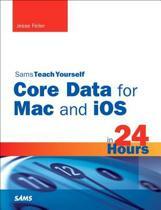 This makes the book both an easy to follow learning aid and an excellent reference resource.